There is nothing more satisfying than having an exciting vacation at the Caribbean. Much more if your destination is as romantic, gorgeous and luxurious as Jamaica's Sandals Resort. It is Caribbean's leader destination for weddings and honeymoon packages. Sandals Resort is not just any other ordinary resort. Similar with a country club, you can test your drivers and irons in its very own golf area. Or you can test the deep by registering for a scuba dive. There are more activities that you can do while staying in this wonderous resort in Jamaica. 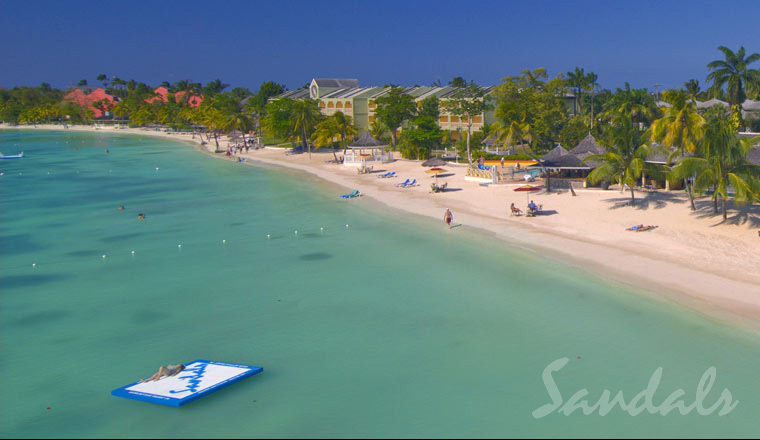 If you like sceneries, then Sandals Resort holds one of the most breathtakingly romantic beachfront settings. The exquisitely stylish suites that embrace unimaginable luxury will also give you the satisfaction of your stay. All suites feature such refinements as four-poster mahogany beds and marbled baths and include the services of a Sandals Concierge who is dedicated to fulfilling your every whim. And since many suites even include 24-hour room service, you may find you spend your entire stay in splendid seclusion. Resplendent in every detail, Sandals suites epitomize a uncompromising commitment to luxury. Now let's talk about convenience. We are normally very particular with room service and food. With your stay at Sandals Resort, you are sure to enjoy 24-hour room service and the option to have your gourmet meals done inside the suite. You can also request for an aromatic bath to be prepared for you and make reservations for your other activities like dining, spa and excursions. All of which would just need a phone call to the front desk and all your requirements are done the way you like it. What about wedding packages? A renowned name in weddings brings her signature elegance to every wedding package in Sandals Resort. Martha Stewart's weddings in paradise with 6 carefully crafted wedding themes available exclusively at Sandals. All Sandals weddings been designed by Martha Stewart, even the complimentary weddings. This is one of the major reasons why Sandals Resort is deemed as a leader destination for weddings and honeymoon packages. A little bit of history about Sandals Resort. It used to have a long-standing policy which banned gays from their "couples-only" resort that gained publicity when stays at their resorts were offered as prizes in various promotions by companies such as Microsoft and Yahoo! However, these policies were lifted in August of 2004 after further gay rights protests. 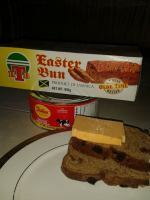 Now everyone is fully accepted at the Caribbean's wedding and honeymoon central. For more interesting updates about Sandals Resort and other favorite destinations in Jamaica, simply visit the pages of My-Island-Jamaica.com website (https://www.my-island-jamaica.com/) and further discover why Christopher Columbus described Jamaica as "The fairest isle that eyes have behold". Return to All Inclusive Resort In Jamaica from the Sandals Resort in Jamaica. 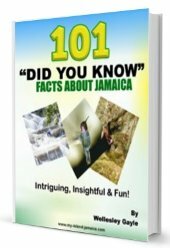 Thinking a Vacation in Jamaica?